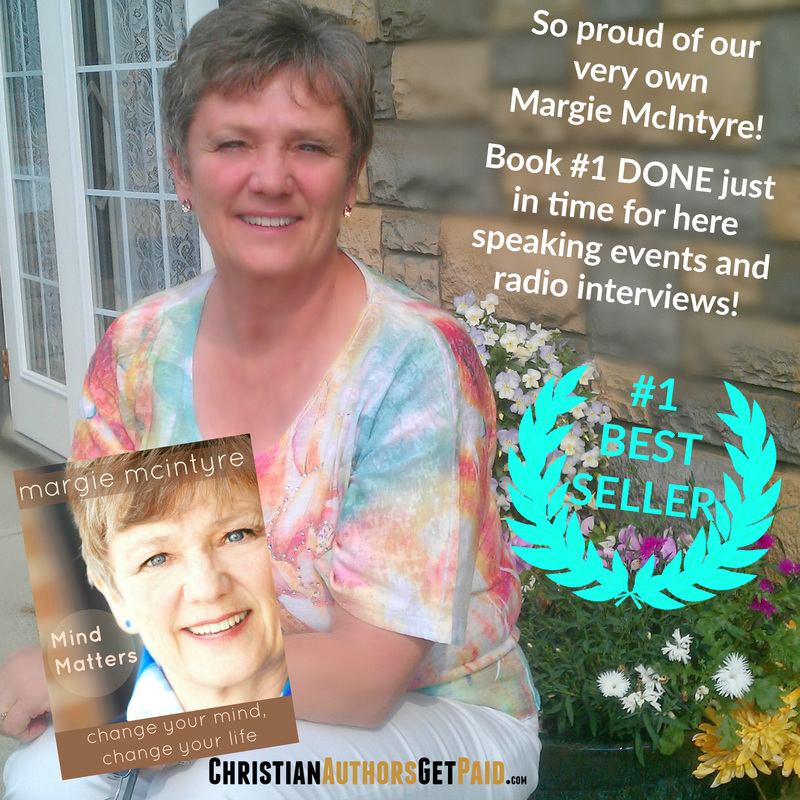 Margie McIntyre, #1 Best Selling Author, Professional Speaker, President of the Board for Masquerade Ministries. My confidence levels have soared as I have stepped out of my comfort zone to meet the challenges she has put before me on a regular basis! A book is never a book! ​I didn't think it was possible, but she did it! Kathleen Mailer promised that she would show us how to write, market and publish our own books in one day and she delivered on that promise! I was provided with the right tools and so motivated that I went home and started writing the very next day! Kathleen is an amazing guide and mentor who has walked me through all the steps from writing to publishing and marketing, with ease. I have been drawn back to "Boot Camp" year after year because she has captured my interest and I want to keep learning and writing. I love how she changes the "Boot Camp" up every year and always offers something new along with her original teachings. I am truly thankful that I have met Kathleen. Not only have we become fast friends but she is a tremendous encouragement and an uplifting influence in my life! A Book is Never a Book … Wow! If your looking for encouragement, ideas, or a better understanding of what it takes to publish a book this is the place to find it. ​Three days packed with information, fellowship, the beginning of friendships, and connections with other authors will change your understanding of the process and challenge your ideas of what publishing your book can mean. I found this workshop to be a valuable experience and appreciated the insights that Kathleen Mailer provided as I began this journey of writing and publishing a book. Thanks Kathleen! Being at 'A BOOK IS NEVER A BOOK Boot Camp' was a life altering experience for me. For a long time I greatly desired to publish a book, but did not know how to. I had even started writing a few manuscripts but never pursued them to completion. The Boot Camp was the answer to all my questions. The Boot Camp was not only a time of instruction, but also a time of inspiration. Kathleen Mailer took us through the complete process of publishing a book-from conception, to writing and then marketing the book after publishing it. Kathleen impressed on us the fact that "A book is never a book". It could be whatever we wanted it to be and even what we could not fathom it to be; from a testimony, a platform, a life’s message, a key to open doors, a tool of healing to millions etc. Kathleen impressed on us the fact that "A book is never a book". It could be whatever we wanted it to be and even what we could not fathom it to be; from a testimony, a platform, a life’s message, a key to open doors, a tool of healing to millions etc. Furthermore, it was a time of networking with like minded people who encouraged and prayed for each other through the writing the process, but not only that as each participant have become part of growing family of A BOOK IS NEVER A BOOK ALUMNI who keep in touch way beyond the boot camp and come back year after year for more information for the next level. I would strongly recommend the boot camp to anyone who wants to publish a book. I had entertained the thought of writing a book on more than one occasion. After meeting Kathleen Mailer at a ladies event, she challenged me to write a non-fiction book first. This was not on my radar, but after she prayed for me, the Lord dropped into my spirit a seed for a book. Having the opportunity to attend Boot Camp in 2013 built upon what God was stirring in my heart. The direction, the inspiration, the atmosphere of faith, the belief that everyone has a story of value to share…it all encouraged me to pursue this avenue and WRITE. THAT. BOOK! The intimacy of friendship, fellowship, and support that was birthed just proved that attending Boot Camp leads to more than you expect! The exciting thing that emerges as a result of coming to Boot Camp IS that your story is never ‘just’ about a book. It leads to so much MORE! After attending Boot Camp again in 2016, God began to impart to me more in regard to the direction of my business ministry and where He was leading me. No Boot Camp is ever the same. Although the outline of what is taught is consistent, what the Lord does and reveals through Boot Camp is much deeper and broader than a step-by-step, ‘how-to’ tutorial. This last Boot Camp was especially anointed. The atmosphere of faith was incredible! The intimacy of friendship, fellowship, and support that was birthed just proved that attending Boot Camp leads to more than you expect. Is “A Book Is Never A Book” Boot Camp worth it? Absolutely! ​ It could very well change your life! "A Book is Never a Book" Boot Camp is more than just learning to publish and write your own book; it is a treasured experience. I have been to several of Kathleen Mailer's boot camps and have learned new things I could use right away to write, market and publish my book. Teresa Kruze, Broadcaster, #1 Best Selling Author, Speaker, Contributor for Chicken Soup for the Soul ™ Hooked on Hockey. UPDATE: We are so proud of Teresa! 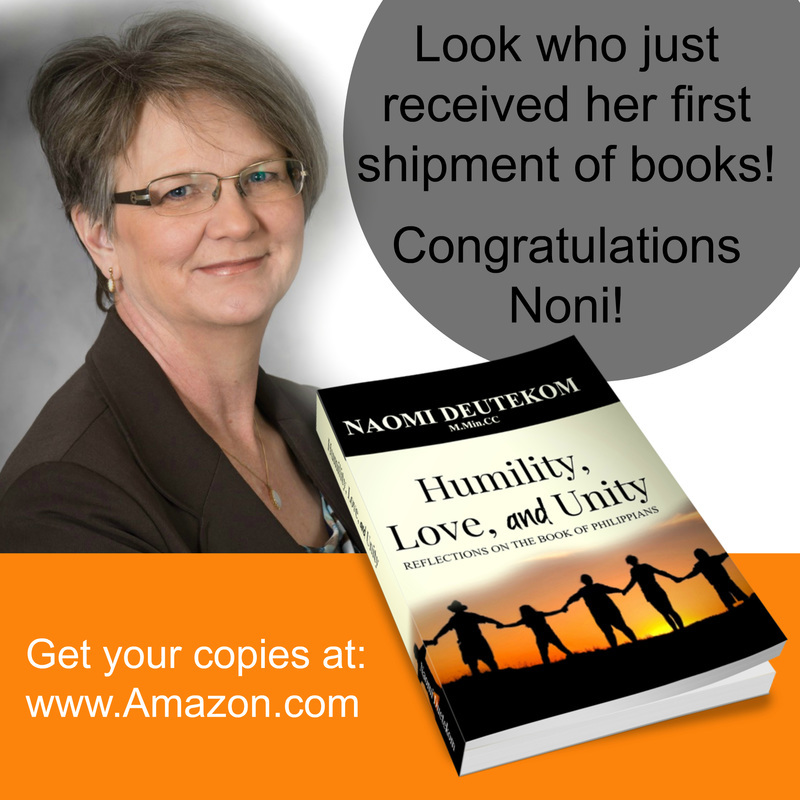 Her book became a number one best seller! It also was picked up by the VERY famous Ernst & Young for their event. 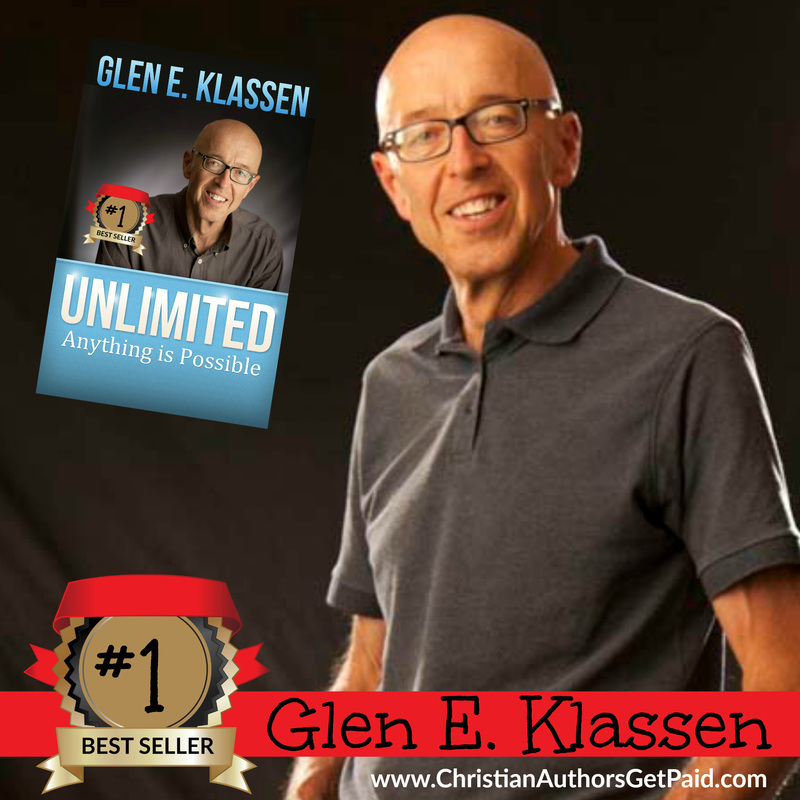 This book is a MUST have in your success library! When Kathleen Mailer walks into a room she fills it with hope, enthusiasm and an attitude that nothing is impossible. I know because I have witnessed it firsthand. As a television host I interviewed her about her book publishing techniques. I was so intrigued I attended her workshop and it turned out to be a transformational day of discovery and enlightenment. Kathleen Mailer is an engaging powerhouse of information who delivers and inspires the rest of us to get going. UPDATE: Paul's book is on the Athabaska University Syllabus for their nursing program. He has spoken in front of hundreds of people over the years. 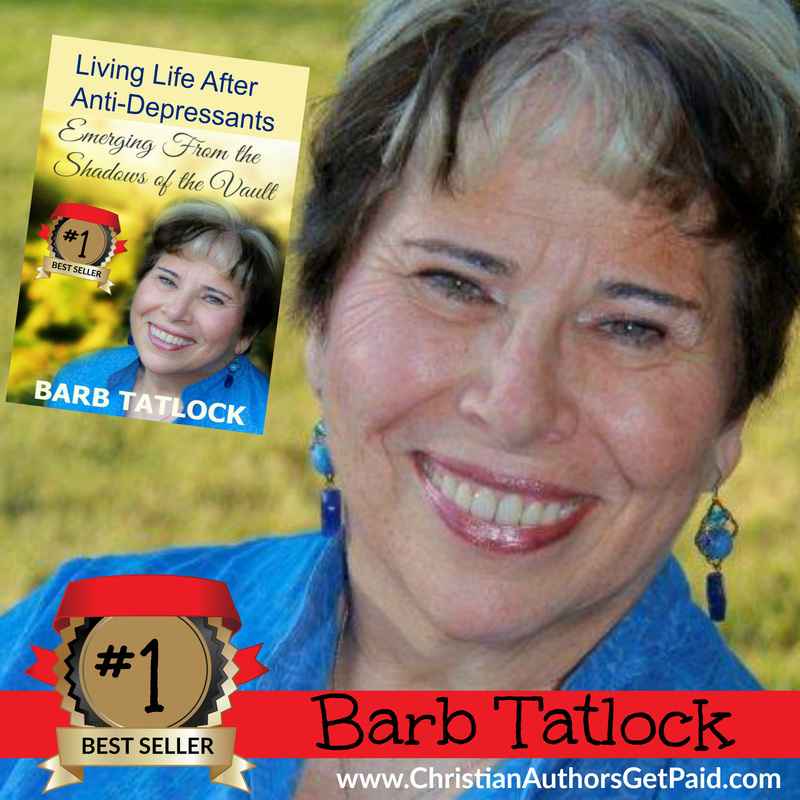 This book is a LASTING LEGACY and his 3rd Edition is an absolute reference guide for any person who struggles with addiction or mental illness. 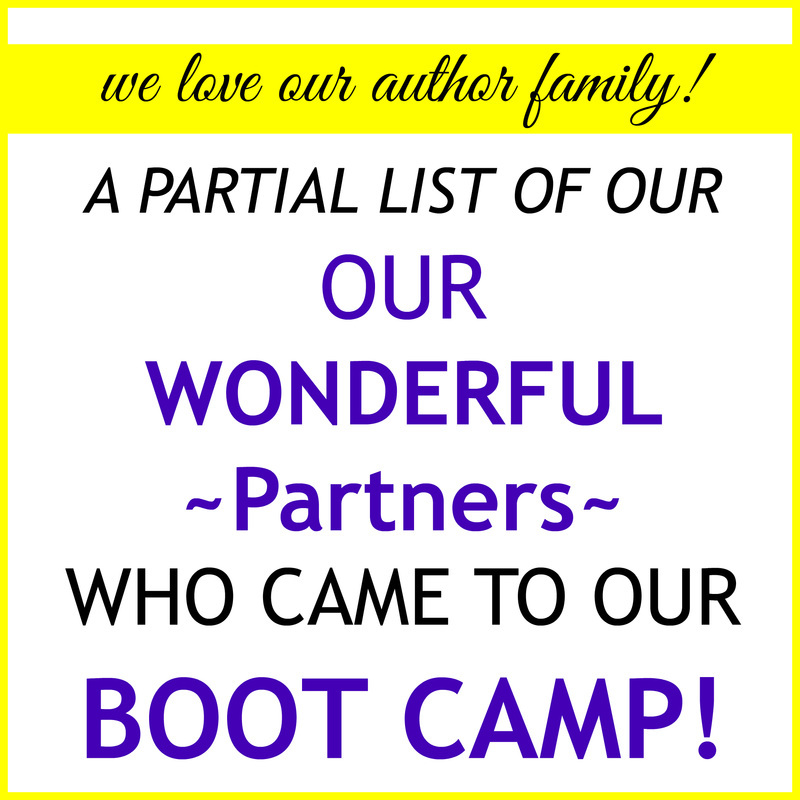 I attended Kathleen’s first boot camp over 10 years ago and walked away with my first book. I was doing my first book signing within 6 weeks, which was pretty amazing, and I never thought I could write a book… ever! That book continues to sell to this day, even with no traditional marketing or retailing used at all. Since her last book writing boot camp I have updated my book to its third edition. This update has been very powerful and has prepared me to definitely step into my purpose now. 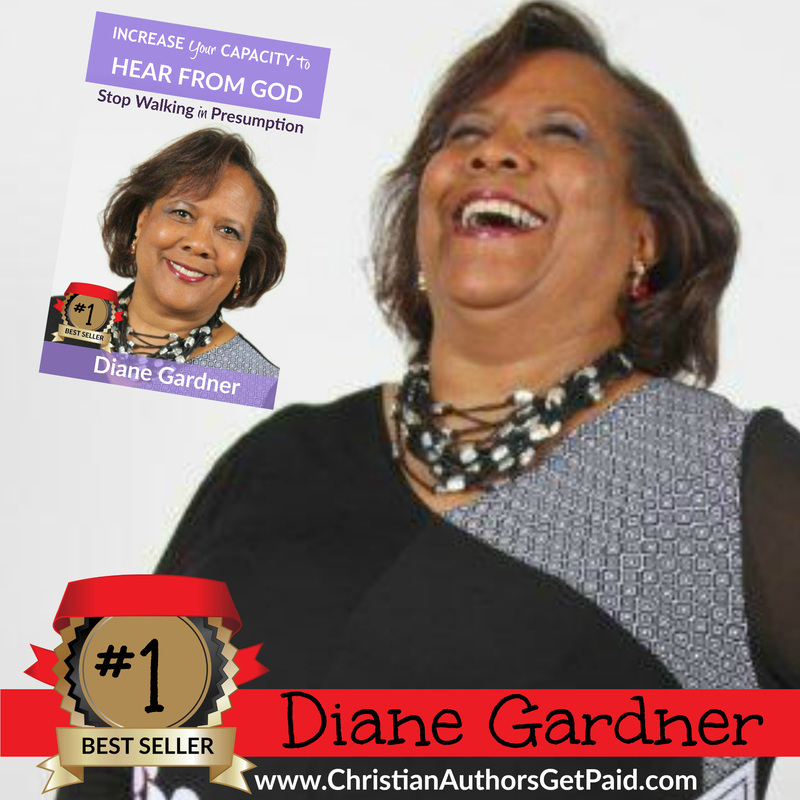 It provided the healing necessary to step into what God has called me to do in its entirety. She also provided me a new set of tools so that I can acquire the funds to take this book where it needs to go now, which is international. UPDATE from our office: Since Colleen wrote her book, her business has boomed! She is an incredible coach and is making a massive impact in the world around her. She also won the Today's Businesswoman of the Year Award for outstanding achievement. This incredible story is powerful, moving and motivational. If you have a book inside of you that you have wanted to write, take this course. It will be the best money you spend this year and the best use of your time. Take the mystery out of how to do it. Spend your creative energy writing the book and let Kathleen show you how to bring your book to market. All the obstacles that have held you back from writing your book will be removed. Kathleen Mailer will put you into action and you will never look back! After reading an article by Kathleen Mailer in Today's Businesswoman magazine, I was convicted to listen to what God had been telling me and start writing myself. It amazed me how God used what I wrote! In early December 2011, I went to Kathleen's “Write, Publish & Market Your HOT How-To Book NOW!” workshop. At the workshop, I was able to determine a book topic and also outline its content. Kathleen's energy, ideas and encouragement made the day such a worthwhile experience for me. I am now well on my way to completing my first book, Am I Crazy, or Am I Abused? I am very grateful for Kathleen's support during this process. Update from our office: Since writing her first book, Sandy has taken her new found message and shared with the world through magazine articles (such as Today's Businesswoman Magazine) as well as platform speaking, small group sessions and more. This workshop is worth every penny because when I first walked in, I greatly doubted my ability to even write a book, never mind get an outline for it or even think about marketing it. ​Kathleen has a way of breaking down the overwhelming task into easier, manageable steps. I left the workshop feeling empowered; I could actually be a published author within a year. ​At the end of the day, I left the workshop totally amazed that I had the title, the outline, and also concrete steps to begin marketing it—even before I finished writing the book! Kathleen has a way of breaking down the overwhelming task into easier, manageable steps. I left the workshop feeling empowered; I could actually be a published author within a year. Kathleen has a gift of bringing out the best in you! She will be able to guide you in bringing your dream of writing a book into reality!! I walked away from the full-day workshop with greater clarity about, and confidence in, writing my book and having it published within a year. ​​The tools Kathleen taught were simple and powerful keys to eliminating "writer's block" and creating a working outline of my book. What do I have in my life that I can say this? I have a wonderful, loving and supportive wife. We have been married 8 years. I have possibly, the BEST 3 boys in the whole wide world. I am doing what I love… being a coach, mentor, professional speaker and helping others become ‘change agents’. I am now dreaming BIGGER DREAMS… thanks to Kathleen… and I can’t wait to share with you what helped me get to this stage. There is only one way to describe you and that is passionate. I have never met someone who is more passionate to help others than you are. When you told me about your writing workshop, for some reason I just knew I had to be there. I knew there was a little gold nugget hidden in there that I just had to dig out and get. But I didn't find just one gold nugget—I found many! In order for me to attend your workshop, I had to ask for time off work, which was only one day’s notice and I had to make arrangements for my kids to be looked after. I then had to find a place to stay, drive 3 hours to get there, and find the money to pay for it. It just didn't matter; somehow I was going to find a way to make it happen. I have taken writing workshops before, but nothing like this one. This workshop was the full meal deal. I learned everything I needed, from creating my new title (which I absolutely love: Self- Esteem Doesn't Come in a Bottle), my chapters, and outline. Not only did I get all that, but you taught me how to get your idea of “Magic Multiplier Clients” on board, and within 2 days, I had my first $20,000 client! In fact, when I first approached him for $5,000, he said I was asking too little so he bumped it up. Yay! You were right! ​One of my intentions was to quit my job and this one perfect client has helped me move toward that goal. I never thought I'd be able to find one that quickly. I'm very excited because with one more client, I'll be able to quit and spend all my time working in my passion, which is speaking and sharing my message about self-esteem and inner beauty. I know I can do it with your proven system. 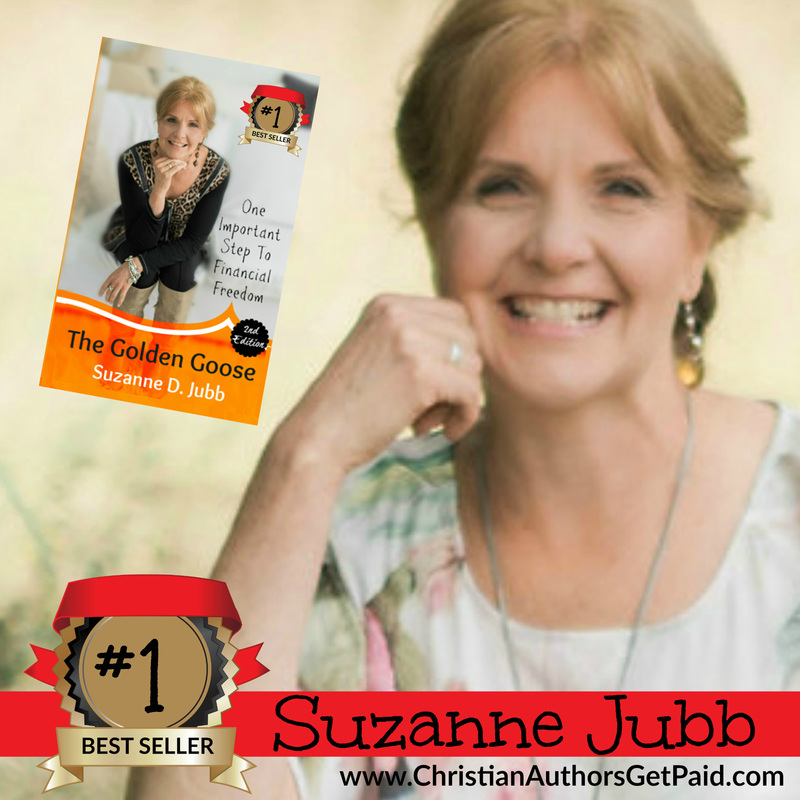 If I hadn’t attended your workshop, I wouldn't have defined my book, I wouldn't have developed a title and chapters, I wouldn't have learned a new way to generate income before the book was even written, I wouldn't have learned how to do so many things. Your way of writing chapters is tremendous! I never thought writing a book could be this easy. After the workshop, I drove home and started writing. I wrote 20 pages in three hours and wow, I felt like I was on fire. Now that I've learned all this remarkable stuff, not only will I be able to finish my book, but I will also develop a companion workbook and self-esteem workshops (for teenagers, women and the corporate market). I can see how my whole world has been opened up to some tremendous possibilities that I just didn't know how to unleash before this workshop. Thank you, Kathleen, from the bottom of my heart! 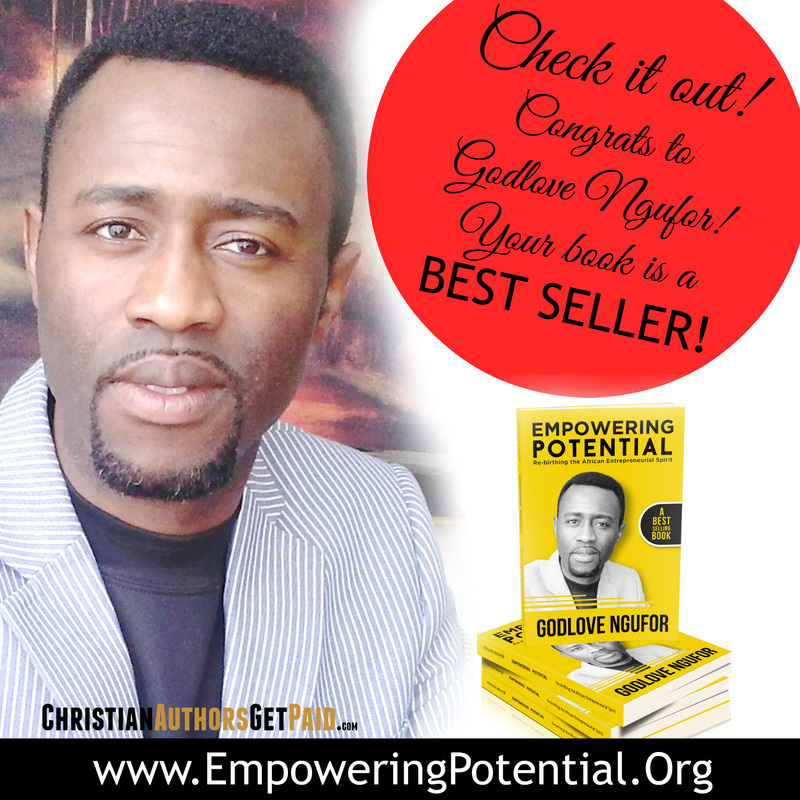 I am so glad that you have the passion you do because I know now that my book will be a best-seller. I'm excited to see it get there and generate more speaking events so I can share my message with more people around the world. Next stop after this is a world-speaking tour on Self-Esteem Doesn't Come in a Bottle. I can't wait! Today I got my first sponsorship for my book called Simply Going Green... In 3 Years or Less. Thank you SO much for showing me how to do this, Kathleen! I am so happy, I am doing a dance!!!! My first sponsor spoke with me on the phone and asked me to send him a bit of information, so I sent him the sponsorship package. One day later he called back and told me they were very excited about this, and could I send him some chapters. So I sent him 4 chapters and many blessings. Today, I made my follow-up phone call and was told they would be happy to go ahead and to please submit an invoice... YAHOO!!! Yesterday, I had a meeting with a solar company that is working with 2 home builders that are building GREEN homes. The gentleman that I met with said he would speak with the 2 home builders on my behalf and get back to me. Then a lady from the city emailed me and told me that she had spoken to the lady in charge at city hall and that I should expect a phone call from her. I am so excited; the goosebumps keep popping up as I write this. I made $3,000.00 and I still have not got my book published yet... but soon. With your package I am almost there! ​I am so excited; the goosebumps keep popping up as I write this. I made $3,000.00 and I still have not got my book published yet... but soon. With your package I am almost there! 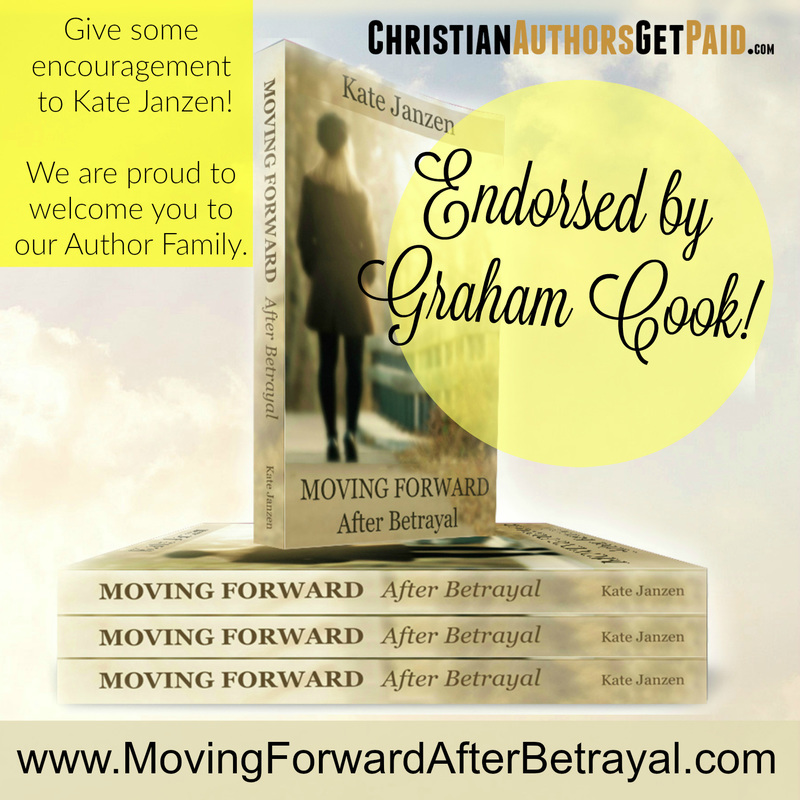 I had the thought of writing a book for a few years, and I know God directed me to Kathleen’s workshop. I had struggled with what I would call my book, and how I would set it up. By coffee break I had my title, and by lunch I had all my chapters laid out. 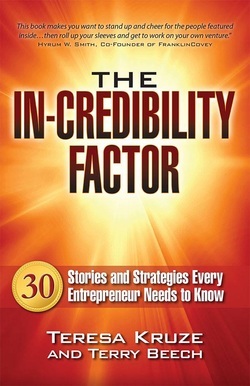 I am on chapter 3 already, and am excited about working with the ongoing support from her company. Kathleen’s wisdom is only surpassed by her warmth and humour. If God is calling you to write a book, do not wait any longer—and step into what He has for you!!!! "A book is never a book- it's about opening doors to the media- to get your message out to the masses!" Tune into her interview with The Aurora Publishing Learning Centre. ​"A book is never a book! It is a LAUNCH into business (that I never dreamed I would be doing) AND a way to find my "VOICE". View now, we are at the Aurora Publishing Learning Centre. For many years I tried to write books and was never satisfied with the manuscripts that I worked so hard to complete. A one-day seminar with Kathleen Mailer gave me the plan I needed to complete my first book, Be a Man!, which will be published and released this summer. 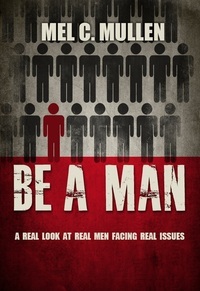 Be a Man! is the first of many books that I expect to write in the coming years. I highly recommend the How to Write Workshop. 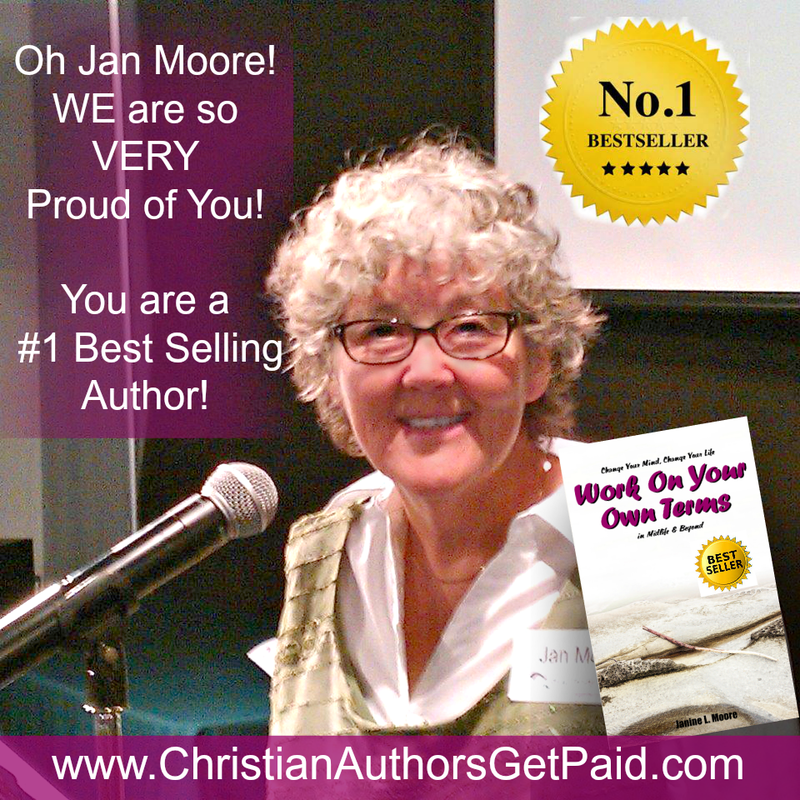 ​I am positive Kathleen will give to you the tools necessary to help you write very successful books. ​I loved Kathleen’s workshop and found it to be one of the best I have ever attended. The amount she charged was very reasonable and well worth every penny. I found Kathleen D. Mailer's workshop on how to write a book very inspiring. Her method of teaching has left me with so many ideas for future opportunities. When I went to the workshop, I had one possible idea for a book but I was not sure how to bring my story together. To my surprise, I found that there was not only the potential of many books to tell my story, but there were many different ways to present and profit from it, all the while helping others succeed! I loved Kathleen’s workshop and found it to be one of the best I have ever attended. The amount she charged was very reasonable and well worth every penny. I look forward to working more with her and her fine group of people. Furthermore, I am now pleased and confident to say that I am the author of "Momanager". It’s my story of faith in my children that they can succeed in everything they do! Thank you, Kathleen, for having faith in everyone's stories. ​Kathleen is a powerhouse - energetic, bright, go-get-'em woman who has been a wonderful encourager in my business and life!